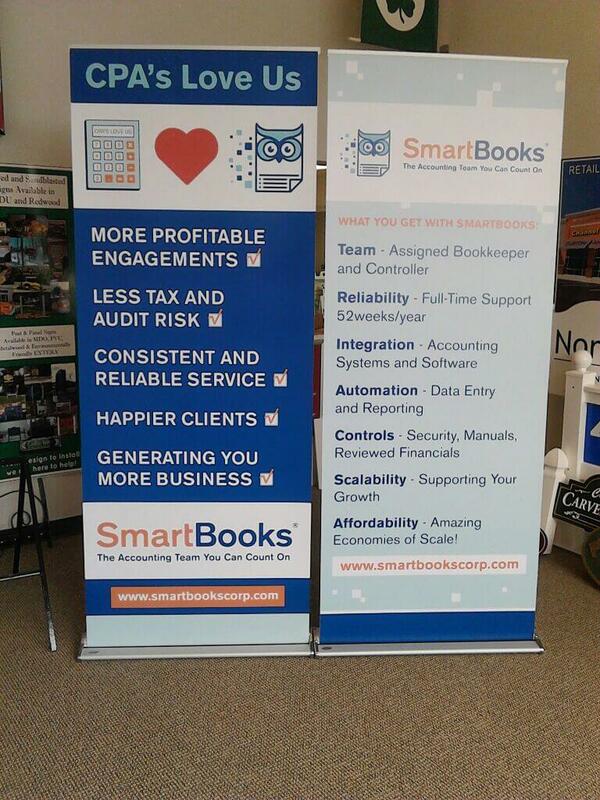 Banner Displays are great for trade shows, but can also be useful for advertising in other venues such as P-O-P displays for retail stores and restaurants, informational displays for corporate offices, directional and informational signs for election places, gyms, hotels and hospitals, and event announcements in libraries, universities, schools and banquet halls. The uses for Banner Displays is endless. 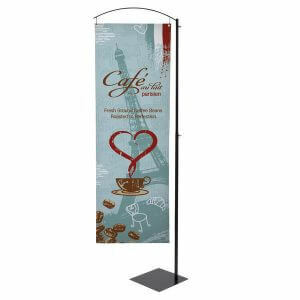 These banner holders are attractive, easy to setup and take down, durable and offer so many styles to choose from. 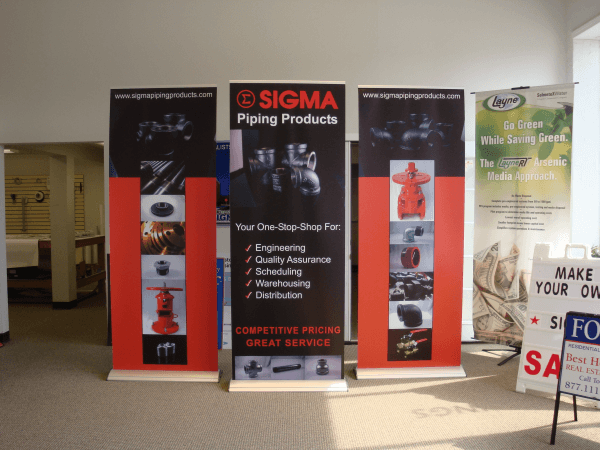 At Express Sign & Graphics, we work with several suppliers to bring you a wide range of choices for Banner Displays. We are happy to help you to select the Banner Display product that works for you based on ease of change out, durability, portability, graphic material, and other product options. 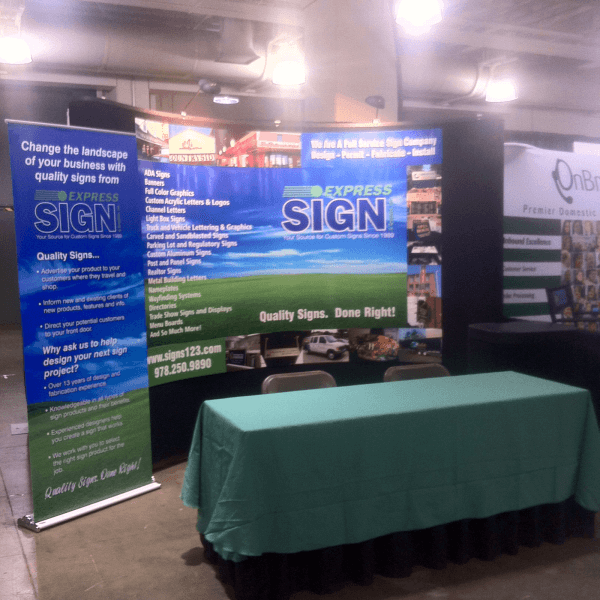 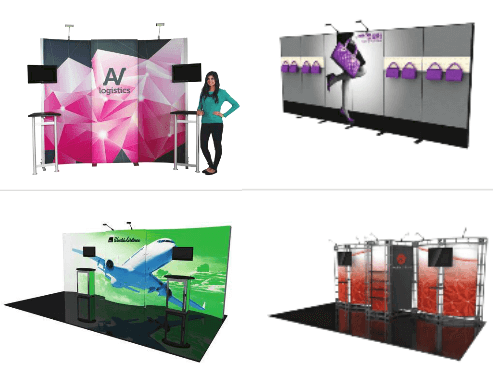 Coupled with our high quality full color graphics you are sure to stand out whether displaying at a trade show, advertising a special or sale, announcing events or directing people to where they need to go. 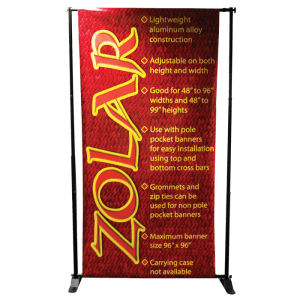 Retractable Banner Displays – Our most popular style. 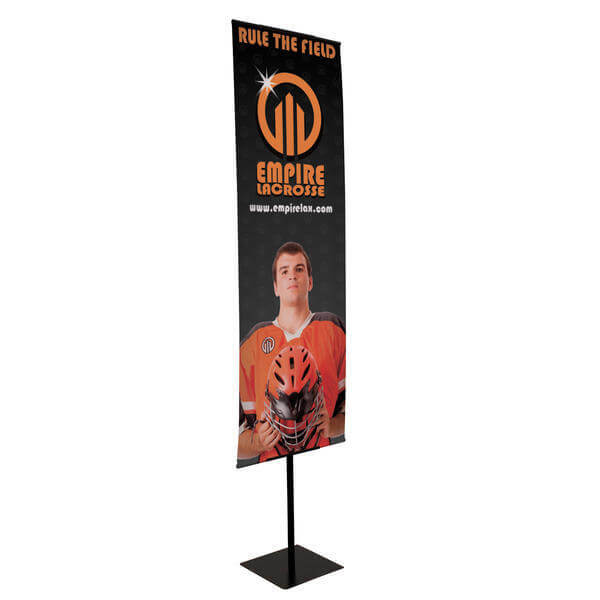 These roller shade style banner stands allow for easy up and down, easy transport to and from your venues and a variety of sizes and finishes. X-Banner Stands – Economical, lightweight and simple setup. 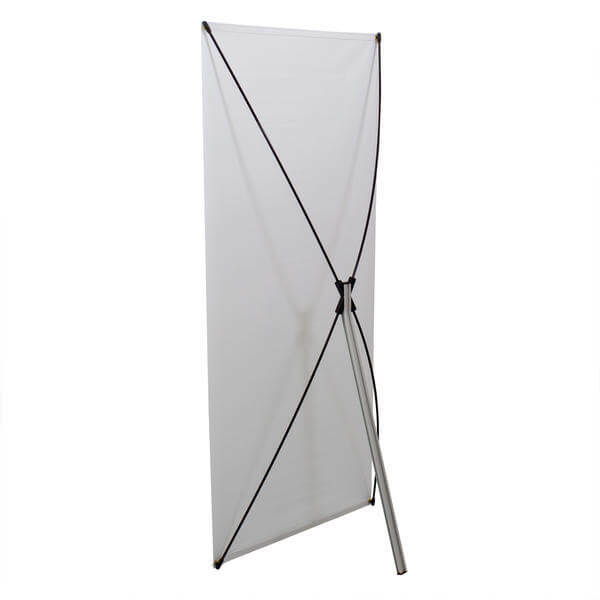 This style Banner Display is available several sizes and configurations. 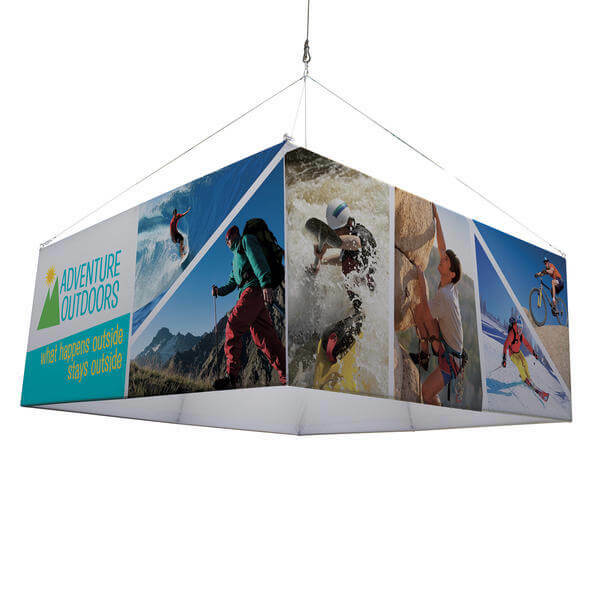 Cantilever Banner Display – Simple Design, durable and great for two sided displays. 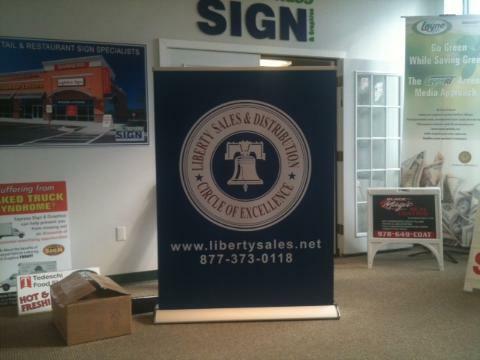 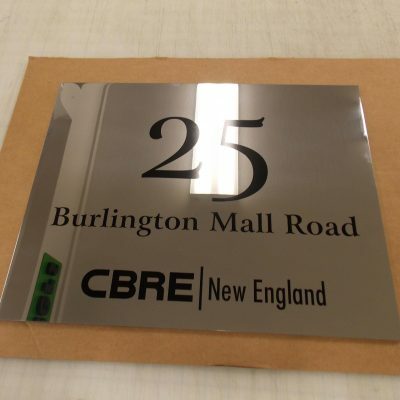 Every Day Banner Display – Heavy weight base makes this a great option for areas with lots of foot traffic. 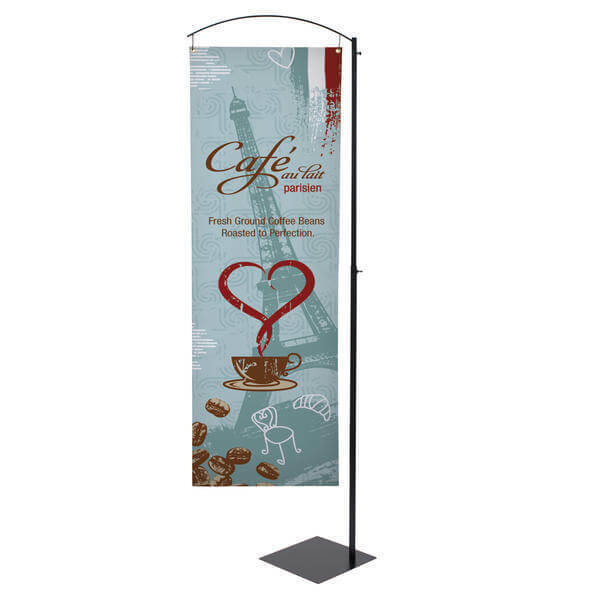 Adjustable bottom bar allows for variable banner heights. 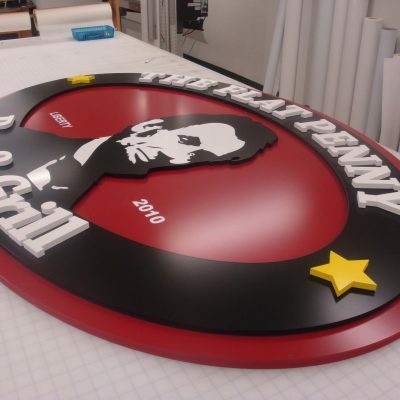 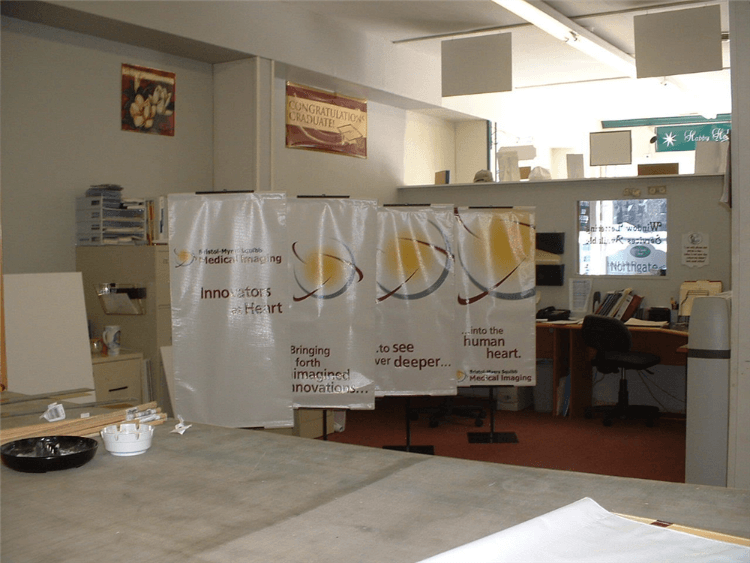 Expandable Banner Display – Create an entire wall of graphics with this Banner Display. 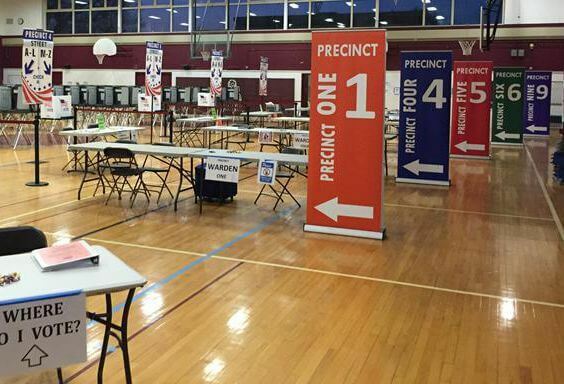 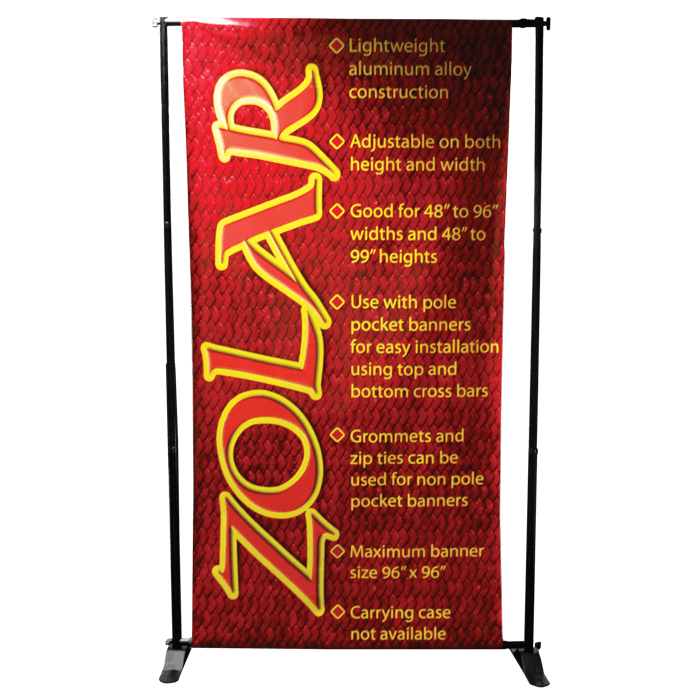 Adjustable width and height allows for up to 4′ x 8′ wide and 4′ x 8′ high banners. Hanging Banner Displays – Available in Square, Round and Triangle shapes these displays are great for trade shows, retail, concert halls, sporting arenas and more.